Installments as low as $115 monthly! 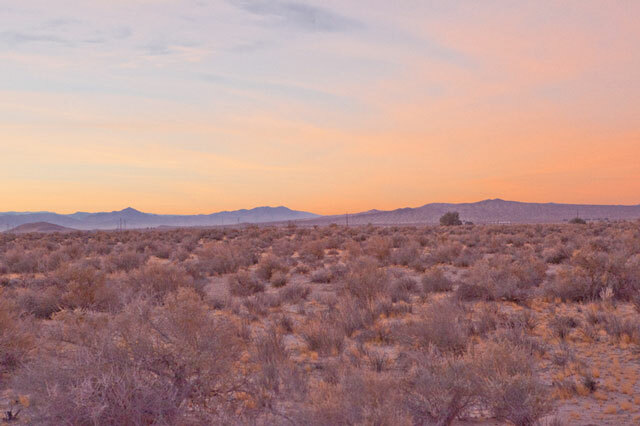 This 2.5 acre ranchette is located in the heart of southern California in one of the largest counties in the United States, San Bernardino. 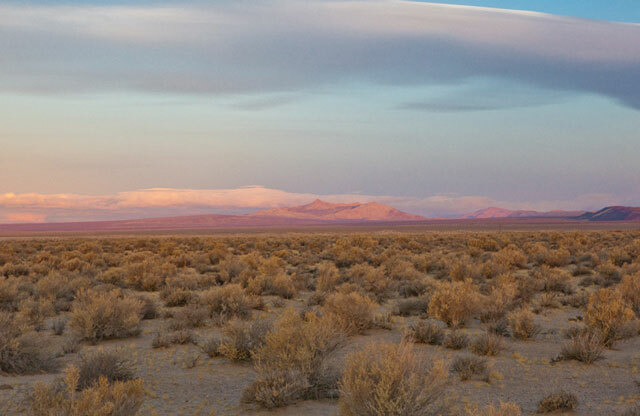 This area has a wide variety of geographical landscapes, with both deserts and mountains spanning from the San Bernardino Mountains to the Nevada border. The bulk of the population lives south of the mountains and in San Bernardino valley. 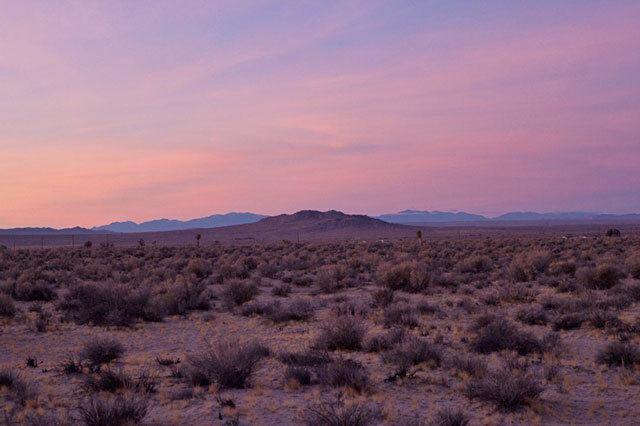 The Mojave National Preserve covers the eastern side of the county, and there are 35 official wilderness preserves throughout the county. It is here that you�ll find 2.5 sprawling acres of flat land for sale, void of large trees or varying landscapes. 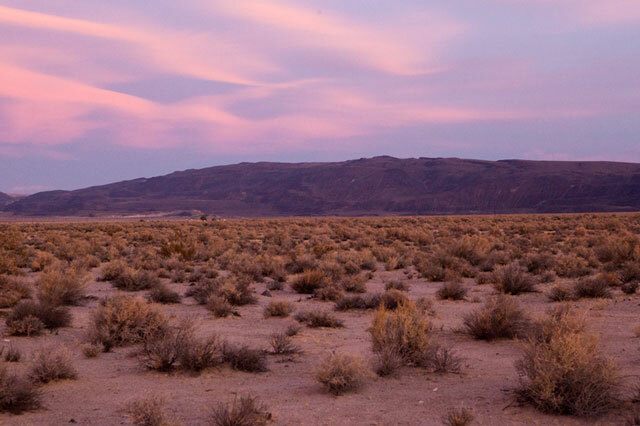 This open piece of land overlooks the mountains, and provides breathtaking views of the sunset each evening. Interstate 15 is the closest major highway, but even that is about 30 minutes away. This property is surrounded by small, quiet roads that see very little noise or traffic on a daily basis. This land is private and secluded, and tucked away from residential areas. For nature lovers, this property is a dream come true. 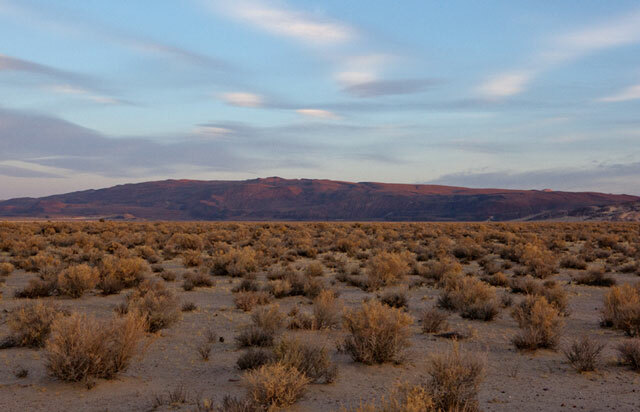 From the picturesque mountain views to the endless options of national parks, forests and wildlife refuges on all sides, this property allows you to be surrounded by nature. 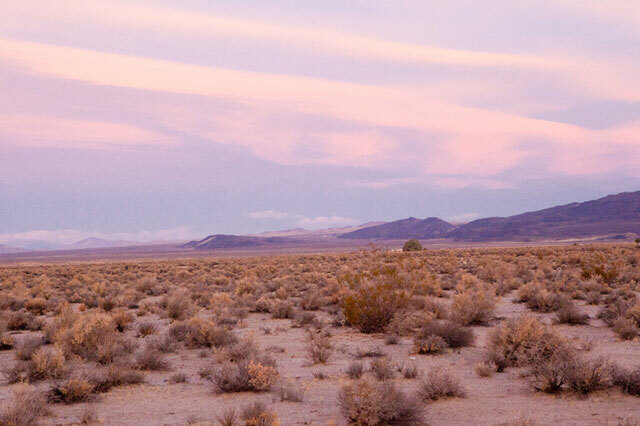 There are countless campsites for an overnight adventure located within an hour of the property, and popular fishing spots in the San Bernardino National Forest just over an hour away. The beach is a little under 3 hours away, but can be a great escape from the flat, dry land of the interior of the state. Residential apartments, community housing developments, shopping centers, restaurants, grocery stores, banks, salons, schools, and medical offices are all about a half hour from this property. This large piece of land is perfect for people who want to get away from the lights, noise and crowds of the city and focus on the cool mountain air, the wildlife, and the peacefulness that comes with being slightly disconnected. The potential for this property is endless, and no matter what it is you�re building, you can be sure that you�ll have some of the best views in the area. The rolling mountains make a gorgeous backdrop, and the location makes it a great place to rest, relax, and recharge. with monthly payments of approximately $115.